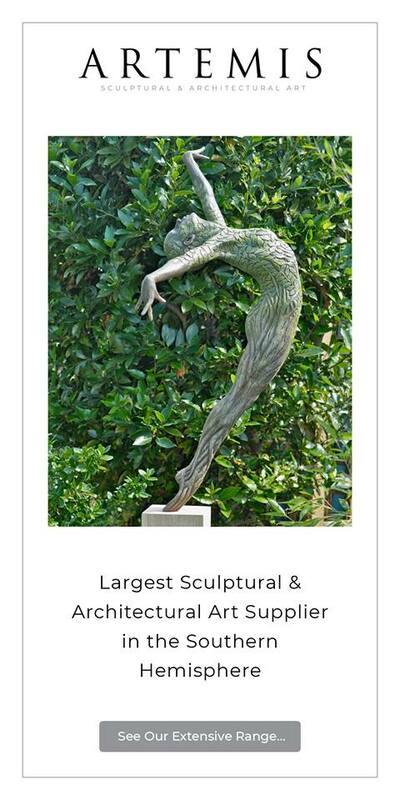 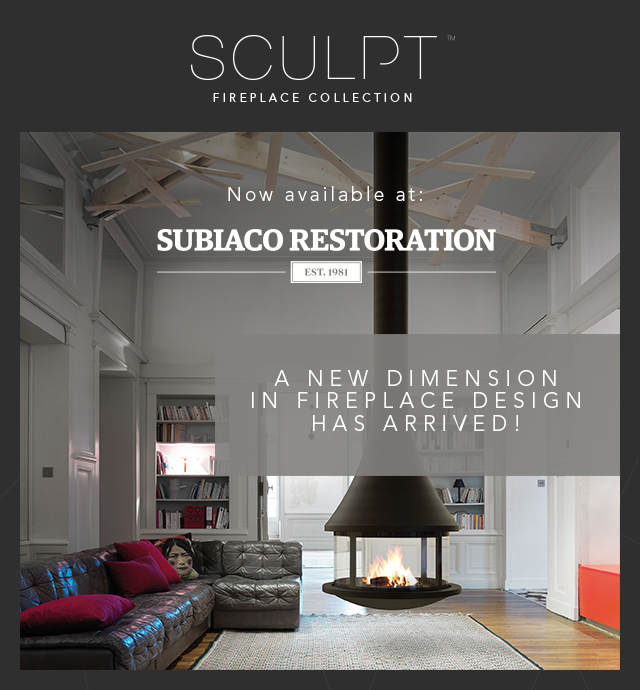 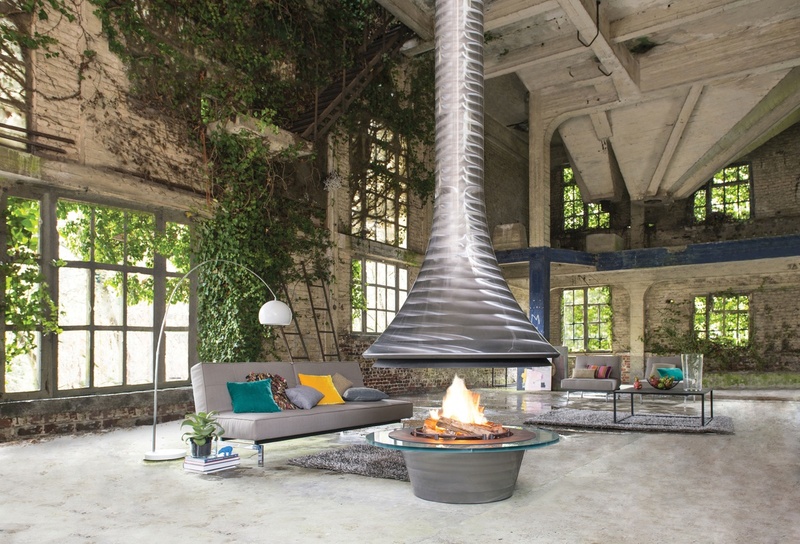 This stunning new collection of hand-made suspended fireplaces from Sculpt are created by award-winning French designer Jean-Claude Bordelet – JC Bordelet fireplaces have been gracing the rooms of luxury hotels and residences since 1976. 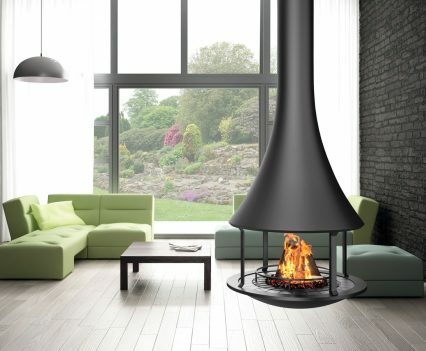 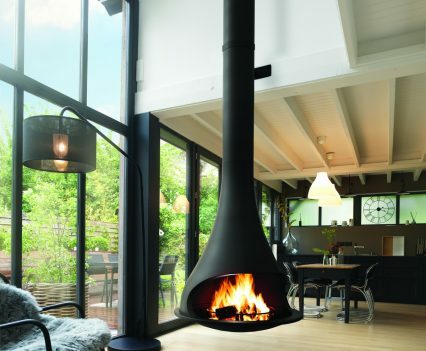 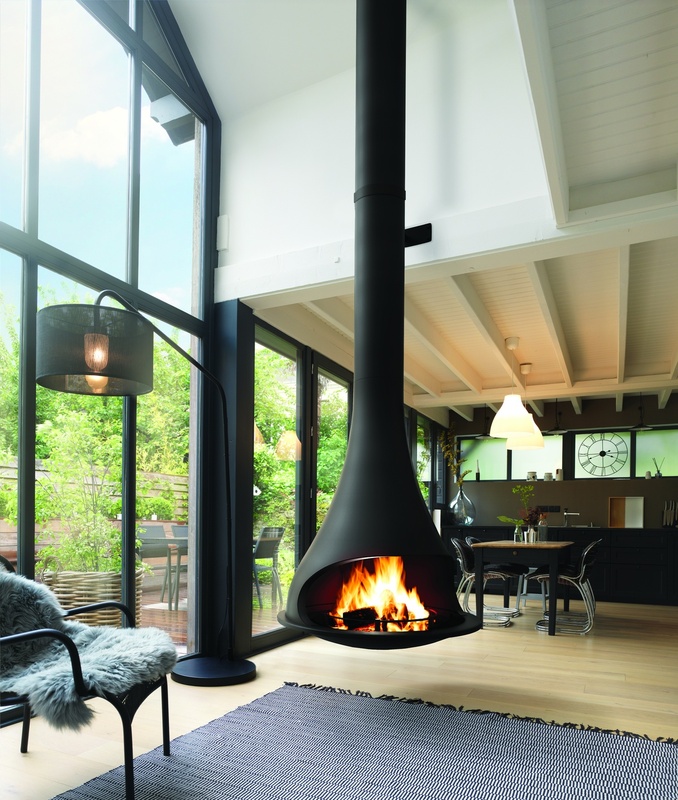 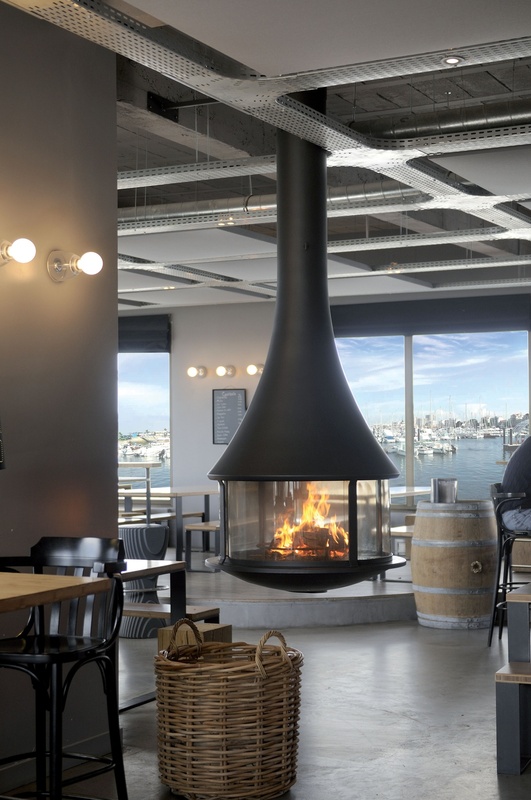 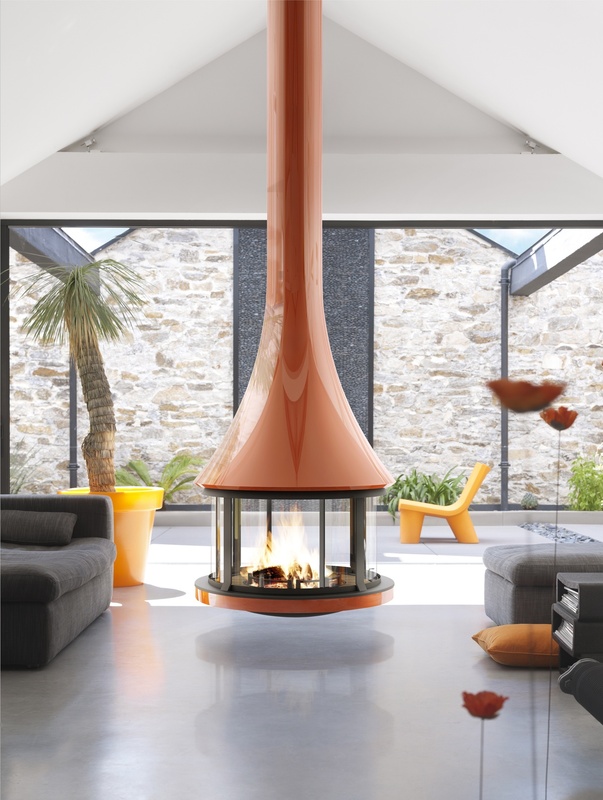 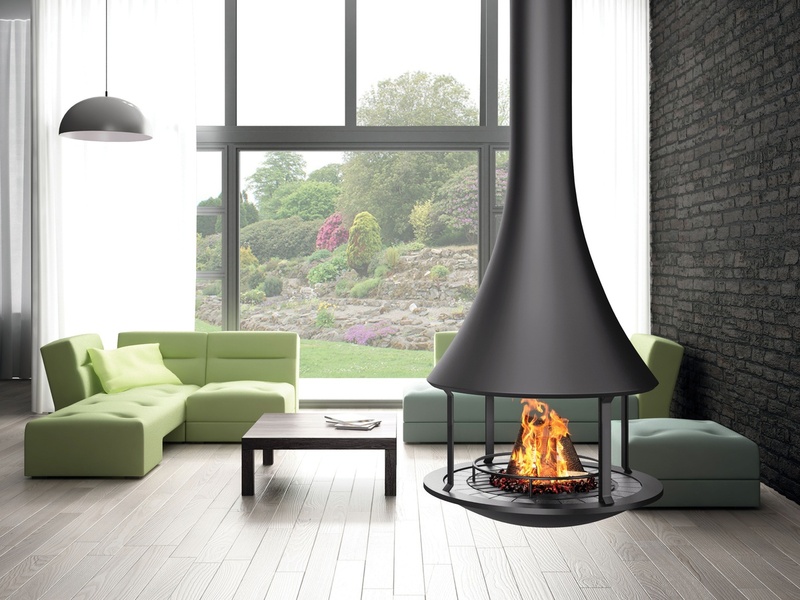 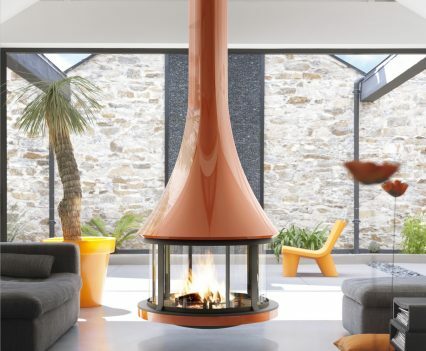 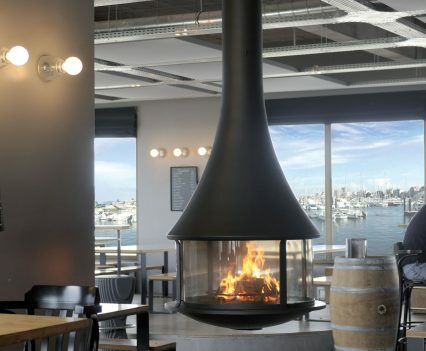 Creating a striking focal point in the room and ideal for open-plan separation these masterfully designed suspended fireplaces have been hand-crafted in the south of France and come in a range of styles and colours. 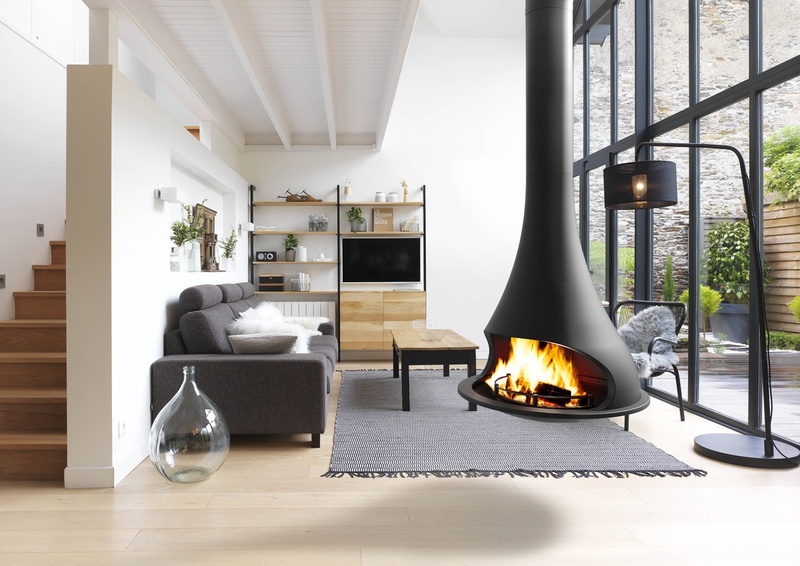 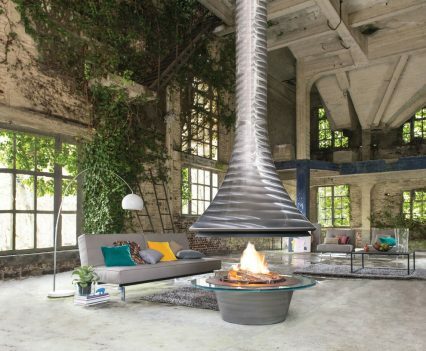 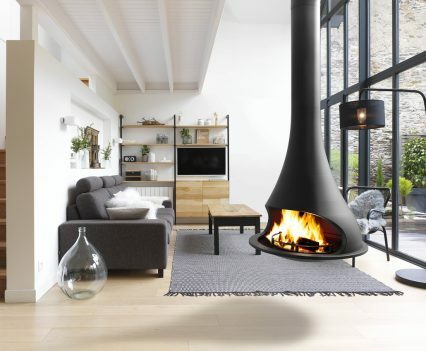 So cool (haha) the entire idea of a suspended fireplace is so practical to give heat all around the room, definitely reconsidering my fireplace ideas now.